Please join us December 1st as we release our newest batch of Wisconsin Marechal Foch. These grapes were grown in Hav Vineyards near Port Washington, Wisconsin. The owner of Hav Vineyards, Nick Havlick will be joining us for a meet and greet from 3-5 pm this day. Come with all your questions about growing grapes in Wisconsin! Our winemaker Amanda will also be giving tours of our winery production process from start to finish all day long on the hour. We hope to see you there! 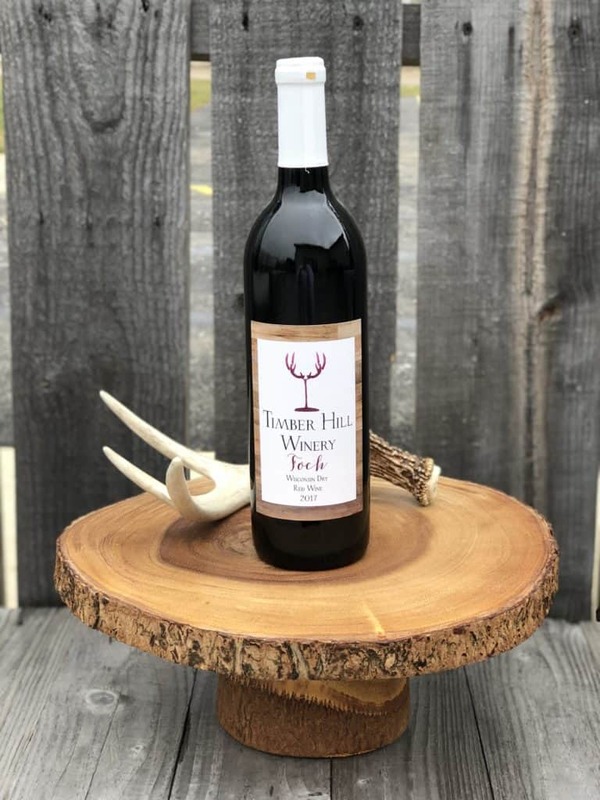 In September of 2017 we received our first batch of grapes from our vineyard partner Hav Vineyards of Port Washington, Wisconsin – approximately 1000 lbs of Marechal Foch. We processed these grapes at our winery and fermented the wine in stainless steel with a blend of French and American oak chips. This wine is ready to drink now or will make a fantastic wine to age on your wine rack long term and drink for a special occasion.